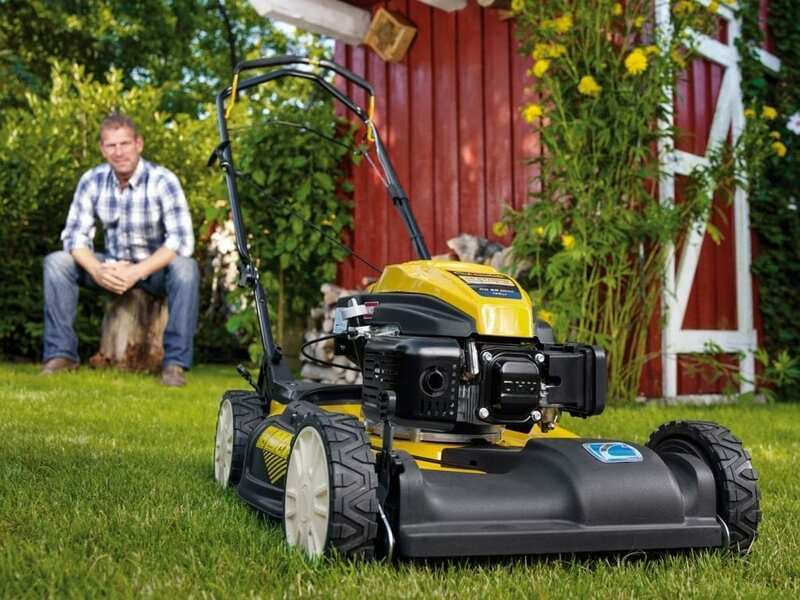 Cub Cadet combines efficiency with high quality in their petrol lawn mowers. 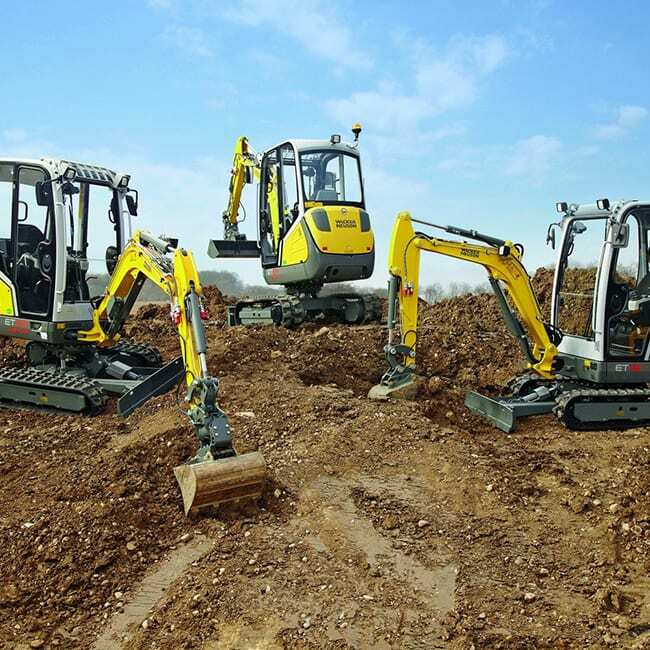 Models have been designed for durability ensuring a long life cycle. The Cub Cadet OHV engines delivers reliable power. Cub Cadet lawnmowers give you the choice between collecting or discharging the clippings, with the optional mulch kit. 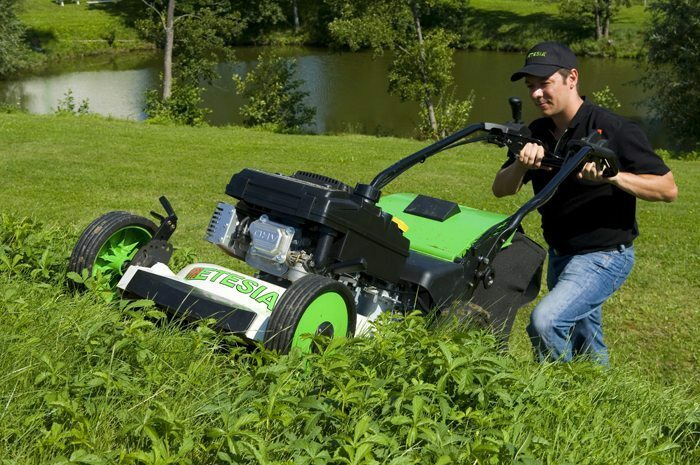 Etesia have been producing innovative mowers since 1989. Etesia lawnmowers have a reputation for reliability, productivity, comfort and safety. The unique Etesia concept cuts and collects grass in all weathers. 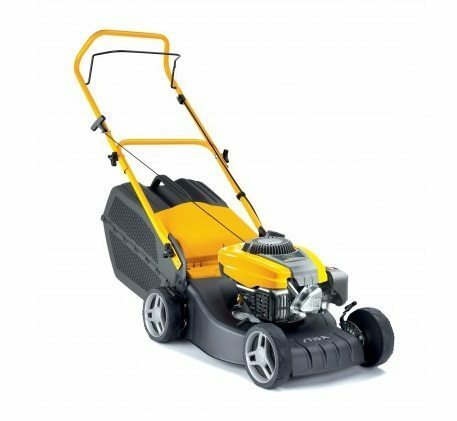 Honda are internationally renowned for their high quality mowers. 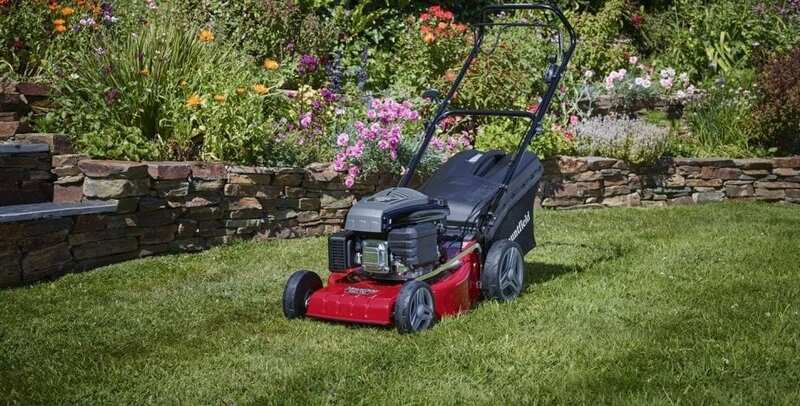 Their extensive range means that no matter what size your lawn there is always a Honda for you. C&O are proud to be Honda Authorised Dealers and stock the full range from Honda. 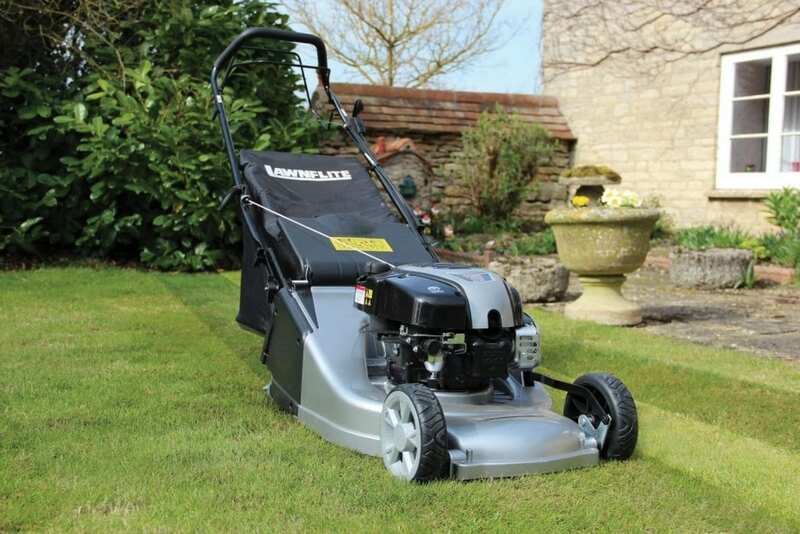 Lawnflite offer a comprehensive range of quality petrol and electric lawnmowers. Their range includes different options for grass collection. 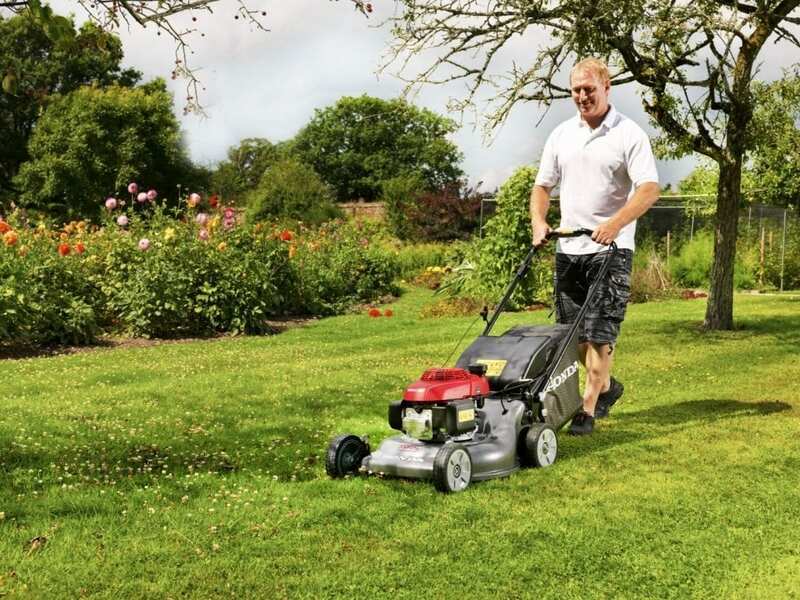 Mountfield have been manufacturing a range of lawnmowers for over 50 years from their base in the UK. Now available in petrol, petrol roller, electric and cordless range. Stiga is available exclusively at C&O Isle of Wight. 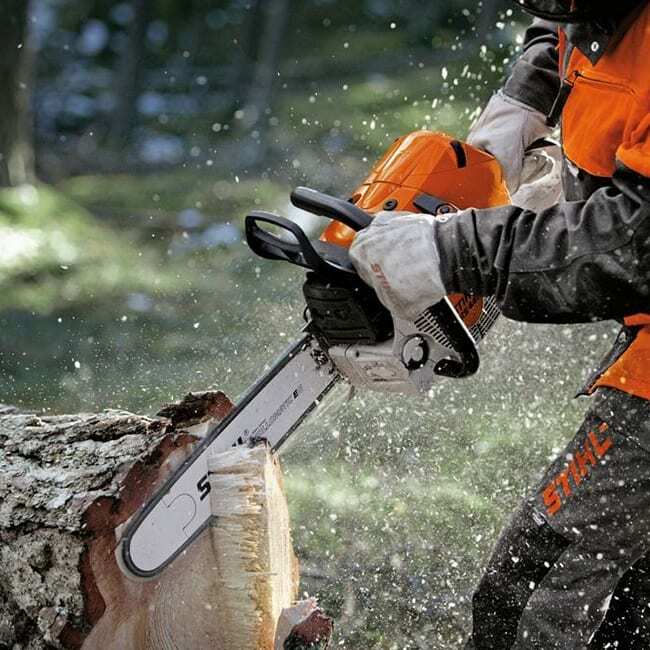 Stihl cordless lawn mowers utilise Lithium-Ion batteries, eco-mode and efficient motors. 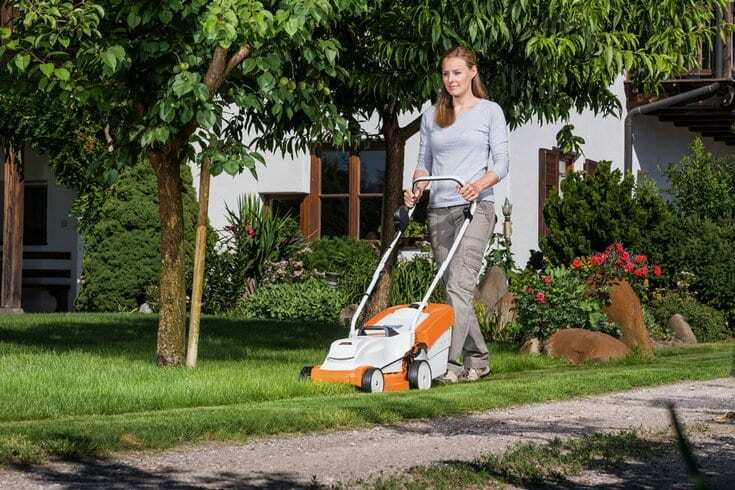 STIHL mowers are ideal for small to large-sized lawns. Mulching kits can be fitted to further improve the condition of your grass. Please note – whilst we are able to supply the full range of mowers our stores do not have the full range on display. 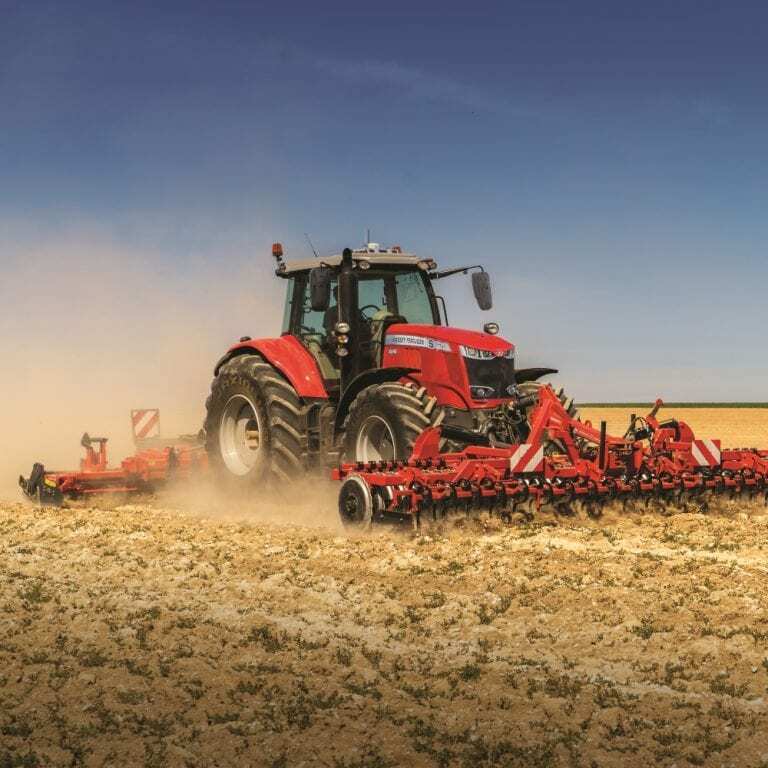 If you would like to view a specific machine please check ahead with your local branch before visiting to avoid disappointment.